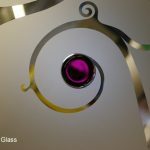 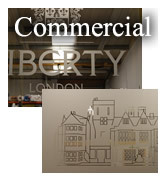 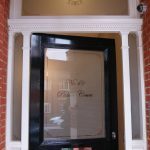 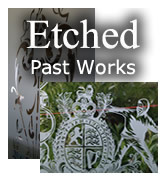 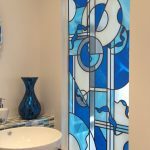 Almost every job we manufacture is a custom made design that has either been designed by the customer or designed by our glass artists. 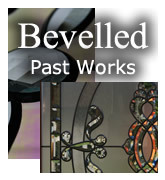 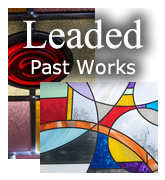 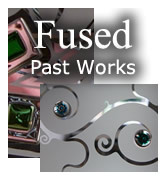 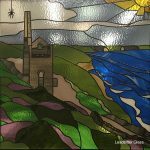 These pages contain a selection of past works created by the Leadbitter Glass Studio. 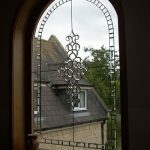 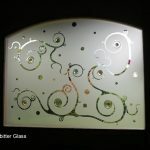 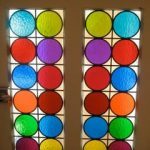 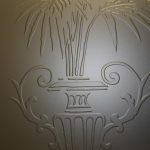 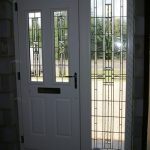 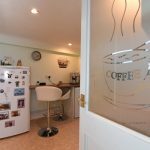 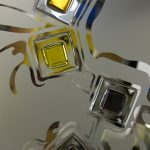 These designs may give you inspiration and a greater knowledge of what can be created for you by Leadbitter Glass.